The new year is underway, and you’ve probably already decided to keep or ditch your resolutions. Like you, there are some changes I’d like to make in my life as well. Along with exercising more and planting an herb garden, reducing my family’s food waste is at the top of my list. And there are many other people who feel the same as me. They too would like to see less food thrown into the trash and left to rot in landfills. City officials in Seattle and Massachusetts recently passed ordinances making it mandatory for businesses and residents to compost all food scraps. The proactive law is an attempt to limit the amount of food being wasted– as well as the resources, time and labor it takes to produce food. It’s time all Americans get fed up with discarding perfectly eatable food! Read more to find out how you can join this year’s food revolution with a few strokes of your keyboard. #UglyIsBeautiful was begun by EndFoodWaste.org to tell others about the approximate 20% (1 out 5) of “ugly” fruits and veggies that are wasted. The misshapen or discolored produce fails to meet supermarkets’ cosmetic standards to be stocked for customers. The global campaign hopes to inform people everywhere that what’s in the inside of their produce matters more than the outward appearances. #IvalueFood is an online effort by Sustainable America to educate people about how food waste is directly linked to declining natural resources. 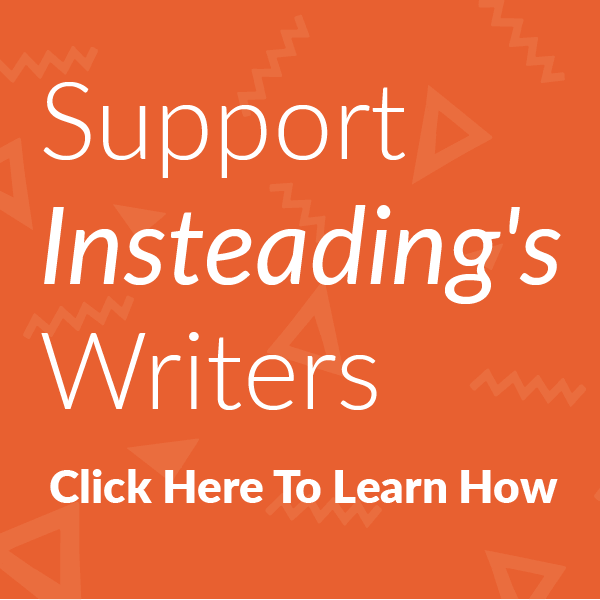 The hashtag will lead you to the organization’s website, which is filled with practical, easy tips and recipes that anyone can implement into their daily lives. #mealforameal helps OzHarvest prevent food waste by collecting and distributing food to people in need. Every time you post an image of your food to social media using the aforementioned hashtag, the organization gives meals to millions Australians relying on assistance. #500daysoffriedrice is one blogger’s way of teaching readers how to repurpose leftovers into new meals. On 80 Breakfasts, you’ll find an array of ideas and recipes to start eating up all of your extra food. #fightfoodwaste/#LoveFoodDontWaste is a great way to find resources and partners leading the movement to restore honor to how we view food and the people who prepare it for us. 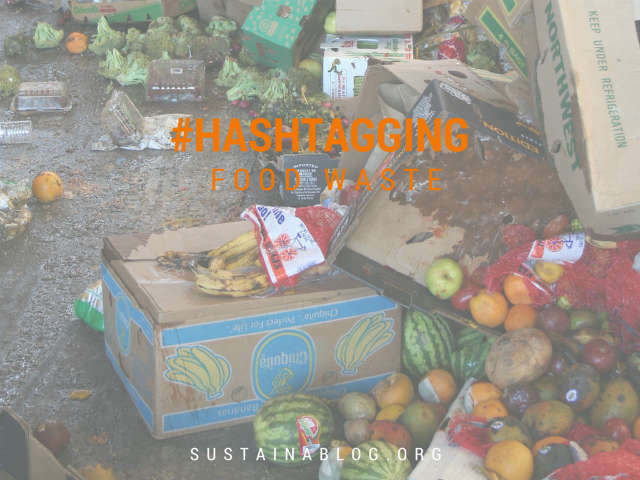 Join me in putting an end to food waste at home and around the world by including these hashtags to your social media posts today!